Special thanks to Larry Siegel, ARNP, founder of Yunique Medical in Ocala, FL, for providing the following information regarding testosterone treatment for veterans suffering from PTSD, Trauma, Depression & TBI. A majority of veterans show signs of PTSD, depression, and other manifestations of trauma that happened during their service. These manifestations begin after service rather than during service. Veterans experience a type of comradery that gives emotional fulfillment and sense of purpose. In Sebastian Junger’s book, Tribe, he highlights the experiences of service men and women post-tour claiming veterans experience a profound sense of depression and loss of purpose that most non-military men and women can’t understand. Recent studies have shown psychotherapy might not be enough to treat male veterans’ psychological rami­fications of war—it could be deeper. A recent study follows a 29-year-old male Marine veteran with PTSD from two blast concussions and brief loss of consciousness. He suffered from insomnia, emotional detachment, intolerance of crowds, hypervigilance, self-isolation, traumatic memories, hyperacusis, irritability, and explosiveness. These symptoms had persisted despite years of cognitive therapy and even psychopharmacologic trials, including an ongoing sertraline and prazosin combination. The patient, who weighed more than 200 lb, was started on testosterone. Within weeks of treatment initiation, he reported improved sleep, energy levels, sexual function, concentration, strength, and endurance. Importantly, his irritability and explosiveness were ameliorated and replaced with a sense of increased “calm” and tolerance for others. He even began going to the grocery store during peak hours, which he had previously avoided doing until after 1:00 a.m. These improvements have persisted for more than 1 year with continued testosterone supplementation, which maintains his circulating total testosterone concentrations near the middle of the reference range. The science checks out. Even men without military service under their belts report an improved overall sense of wellbeing after testosterone therapy. Yunique Medical offer a range of services to treat low testosterone. We have a T-Clinic, which offer testosterone injections at $40 per visit with no contract. We also waive the $150 new patient fee for veterans and service-men. You get the blood work order and initial check-up free of charge—our token of gratitude for your service. We also offer testosterone therapy in the form of pellets. For individuals who are on-the-go, this might be the answer to you. It’s a low-commitment way to get testosterone around the clock for up to 5-6 months without having to set foot in the office. 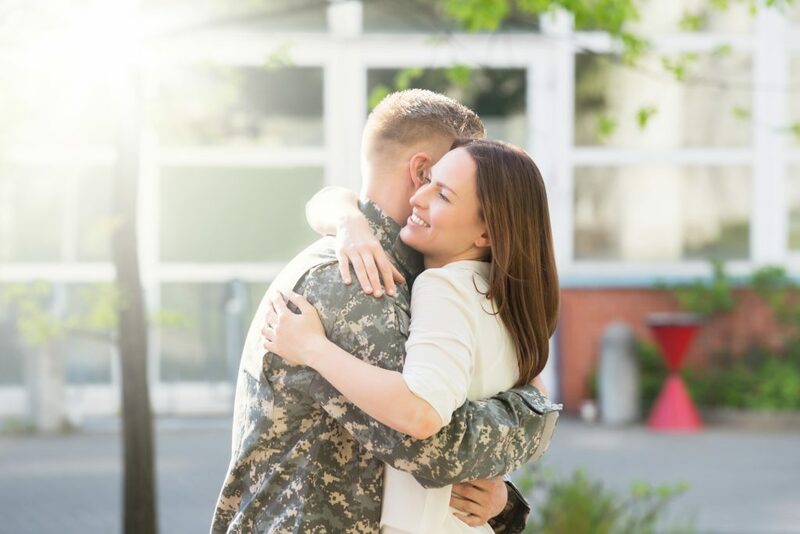 We’d love to help you a­nd the treatment plan you need to enhance therapies for PTSD, trauma, depression, and even brain injury. Our male patients who receive our testosterone therapies report increased energy and an overall positive outlook on life.